It had to happen sooner or later. 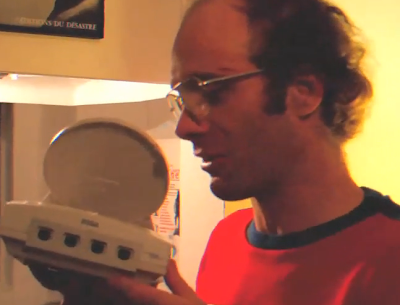 Keith of Talking Classics takes a bizarre look at the Dreamcast. Enjoy! This guy is hysterical, what's not to love about him. You gotta see the Christmas episode on there as well where he returns previous gifts to Santa like a Tiger R-Zone and a copy of Rampo for the Saturn.